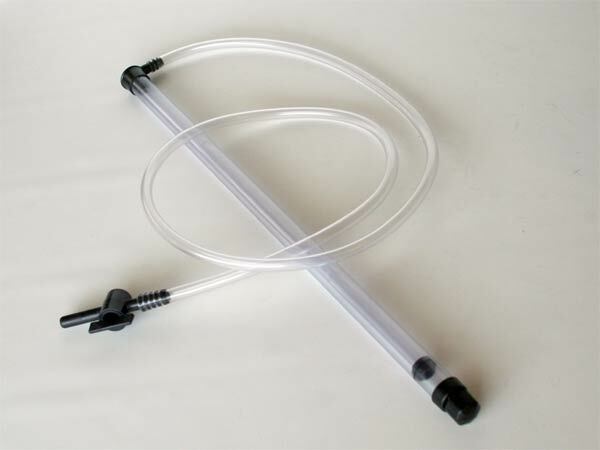 This easy-starting autosyphon takes the hassle out of syphoning wort or beer from a vessel that has no tap. Simply pump to start the flow. Close the valve to interrupt the flow without messing and without the need to pump again to restart it. 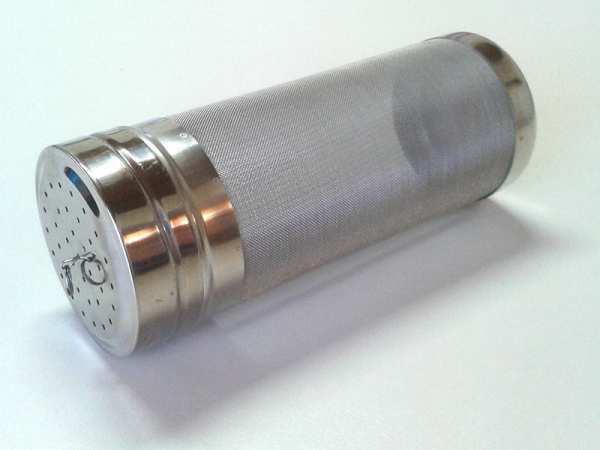 The removable tip contains a sediment trap which helps to prevent sedimentation from being sucked from the bottom of the fermenter. Easy to clean and sterilize. Length: 56cm. Outer diameter of outer tube: 7/8". Inner diameter of inner tube: 5/6" Length of hose: 150cm. Outer diameter of valve output: 7/16". Drain up to 80 bottles with this convenient bottle drying tree. 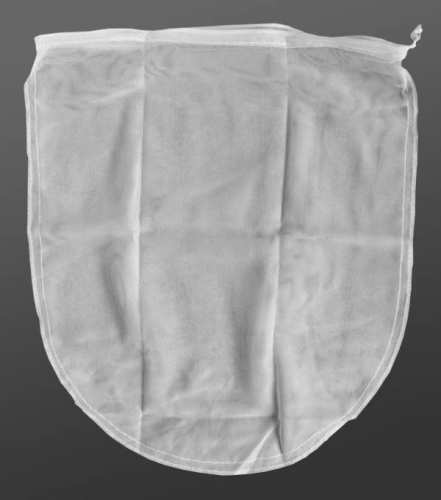 Suitable for both the washing and sterilizing process. The run-off from the bottles collects in a reservoir in the base. 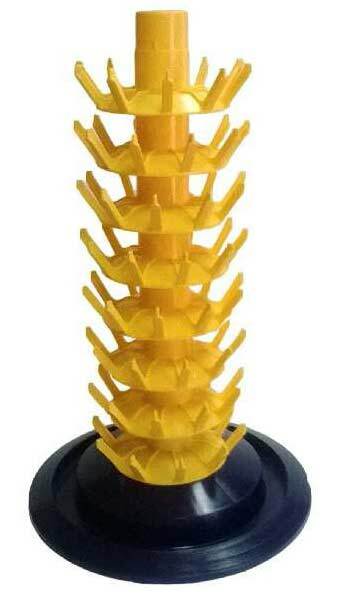 This bottle tree saves you time, space and aggravation while cleaning and sterilizing your bottles. 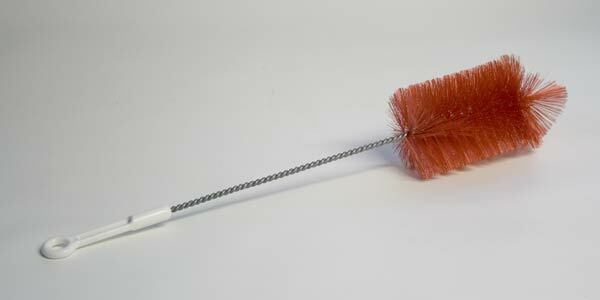 A round-tipped bottle brush to clean your bottles prior to bottling. Length: plusminus 45cm. This manually operated bottle rinser makes rinsing and sterilizing bottles easy. Put the bottle upside down over the nozzle and push down, which activates the powerful pump that squirts a jet of cleaning or sterilizing solution into the bottle, coating the insides of the bottle evenly in one quick operation. Run-off sterilizer solution collects in the reservoir to be used for the next bottle. 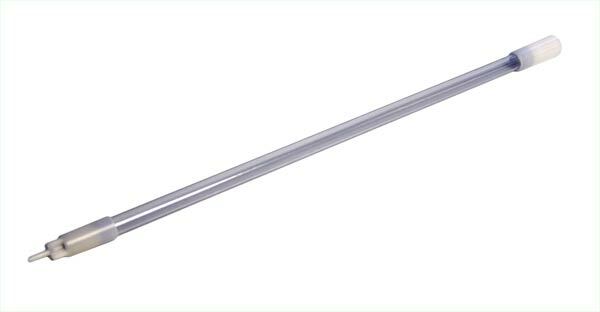 A 50cm long perforated classic model brewer's paddle for stirring the mash or wort during brewing. White food-grade plastic. 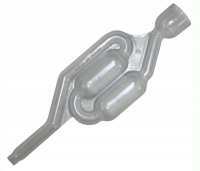 Standard S-type bubbler airlock for fermenters. Grommet not included. This conical rubber adaptor bung will match our top hat grommet (item B01255) to larger holes with a size of about 17.5 to 22mm. The top hat grommet fits into the top of the adaptor bung, which allows fitting of our standard airlock bubblers to a variety of fermentation vessels. 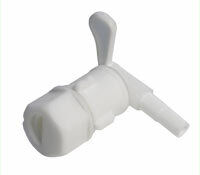 Perfect for fitting an airlock bubbler onto a beer bottle or cool drink bottle to grow a yeast starter! NOTE: THIS ADAPTOR BUNG CAN ONLY BE USED IN COMBINATION WITH A TOP HAT GROMMET (not included). Three piece bubbler airlock for fermenters. This type of airlock is easier to clean than the regular S-type, and is suitable for fermenting beers that produce high levels of Krausen and are therefore more susceptible to "blow-outs" (i.e. the yeast climbing out of the airlock). Complete with rubber top hat grommet to provide an airtight seal. Standard S-type bubbler airlock for fermenters. Complete with rubber top hat grommet to provide an airtight seal. This temperature controller PCB (Printed Circuit Board) can be used as the heart of a basic temperature control system. 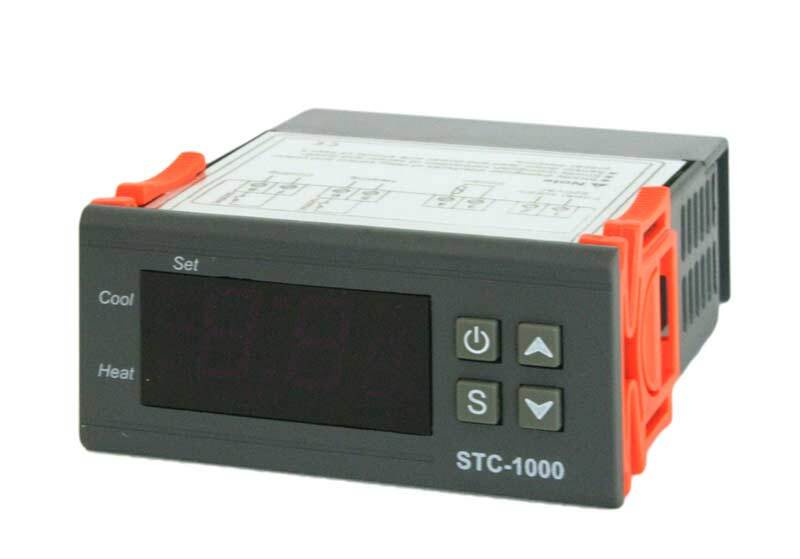 It is programmable (settings will be retained when the power is switched off) and can be used for switching either heating or cooling systems on and off (but not both) and has a relay with a single pole, single throw "normally open" set of contacts. 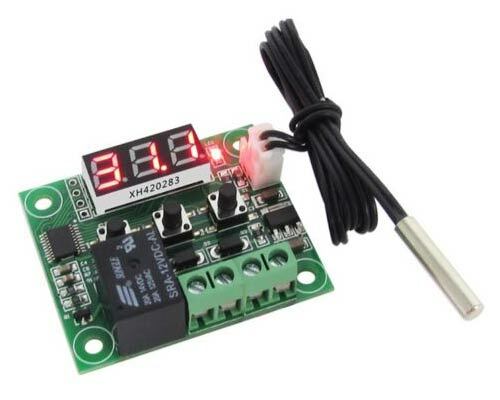 The module is supplied as a Printed Circuit Board only; housing and power supply are not included and must be provided by the user. The unit is not to be used for switching 220V loads without being fitted into a properly insulated housing. Failure to do so may result in electric shock, injury or death. Consult a qualified electrician when in doubt. 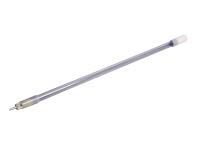 Dimensions: 48.5 x 40mm; temperature probe lead ca. 50cm. For easy, no-mess steeping of herbs and spices into the wort during the boil, or for infusing them in alcohol. Can also be used for hops, although the use of a steeping bag will reduce the flavour extraction efficiency as compared to the use of loose hops. Dimensions 10x15cm. With draw string. Also excellently suited for making herbal extractions into alcohol (e.g. liqueurs or tinctures) or water (e.g. herb teas). Can be washed and re-used. For easy, no-mess steeping of herbs and spices into the wort during the boil, or for infusing them in alcohol. Can also be used for hops, although the use of a steeping bag will reduce the flavour extraction efficiency as compared to the use of loose hops. Dimensions 9x7.5cm. With draw string. Also excellently suited for making herbal extractions into alcohol (e.g. liqueurs or tinctures) or water (e.g. herb teas). Can be washed and re-used. 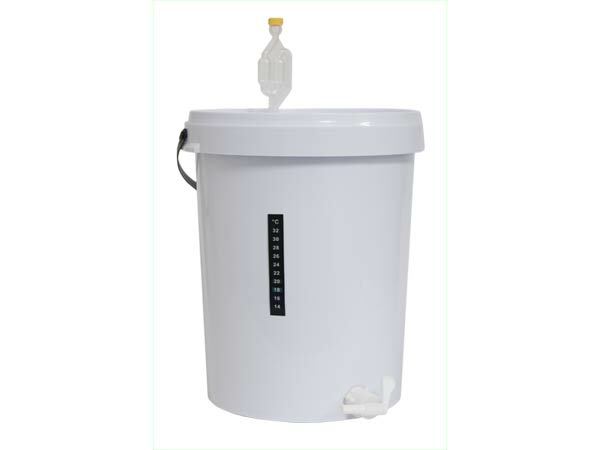 Spare 25L fermentation bucket, similar to the one that comes with the Brew for Africa bucket brewery set. Virgin, food grade material. Complete with bubbler airlock, grommet, stick-on thermometer, tap with sediment trap and filler tube with spring loaded valve. 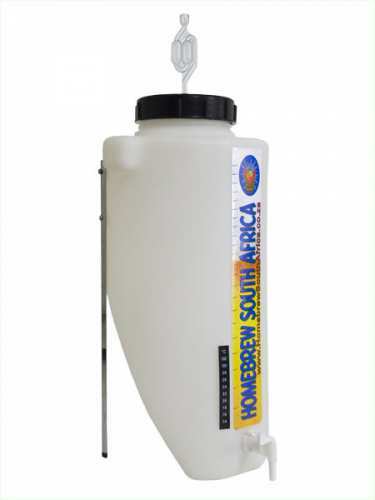 This plastic tap fits the 30 litre Brew for Africa fermentation carboys and buckets. 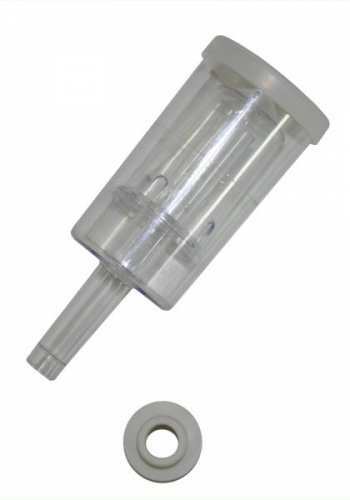 The sediment reducer helps to keep the sediment in the fermenter during bottling. This filler tube fits the Brew for Africa fermenter taps, and has a new and improved spring loaded valve at the bottom for easy bottling without frothing. Brew for Africa Graded Measuring Tube 100ml. 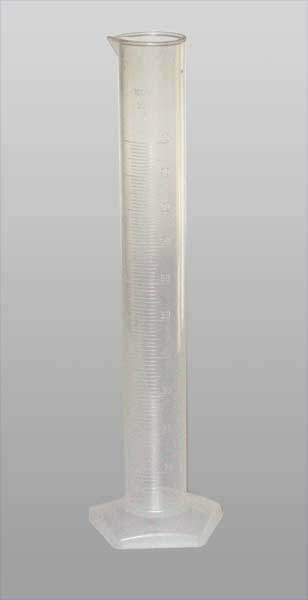 Plastic graded measuring tube, capacity 100ml, for accurately measuring liquids, sugars. etc. by volume. Scale of 100 steps of 1ml. May also be used as a hydrometer trial tube. 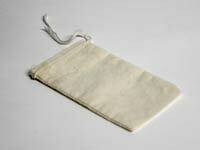 A food-grade nylon steeping bag, ideally for partial mashes or for steeping specialty (caramel) malts in a brew pot. Will hold up to about 1 kg of crushed grains. Fine mesh, reusable, and easy to clean. Dimensions: 26cm wide x 36 cm high. 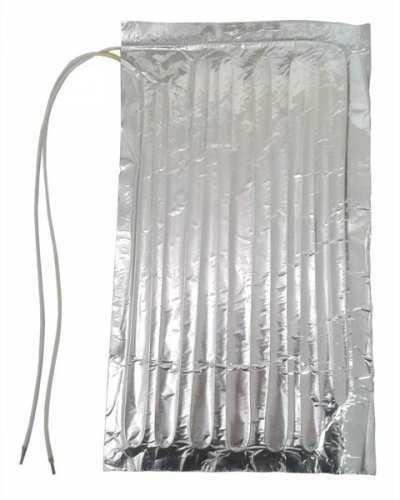 This heating pad, when placed under a flat bottom fermenter (such as the Brew for Africa fermentation buckets and carboys) will help to maintain the proper fermentation temperature during winter. In extreme cases (e.g. in cold area's or uninsulated garages etc.) it may be necessary to cover the fermenter with an old blanket or something similar during the nights. Dimensions: 20x35cm. Power consumption: 20W. Note: this heating pad requires a plug and optionally an extension cord according to your own length requirements. These items are not included. This large, heavy duty grain steeping bag will easily handle at least 10kg of wet grains, and fits most 25L buckets, 30L urns or brew pots. 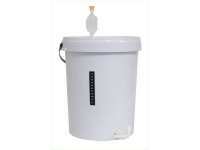 Can be used for the brew-in-a-bag method, for steeping specialty grains, or for traditional mashing. The heavy nylon straps are double-stitched and reinforced, and four handles let you call in an assistant to help lift particularly heavy batches of grain out of the brewing vessel. A hop spider is a good way to keep your hops out of the trub durinng the boil. It is also excellently suited for dry hopping beers in the fermenter. 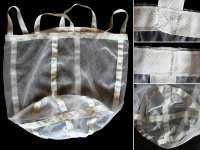 Its larger volume ensures a better hop utilization than hop steeping bags can give you, while the fine mesh ensures that all but the smallest hop particles will be contained. The screw-on lid allows for easy filling, emptying and cleaning. Dimensions: ca. 18cm. long x 7cm diameter. For easy readings and minimum beer/wort wastage when taking gravity readings . Base colour may vary. 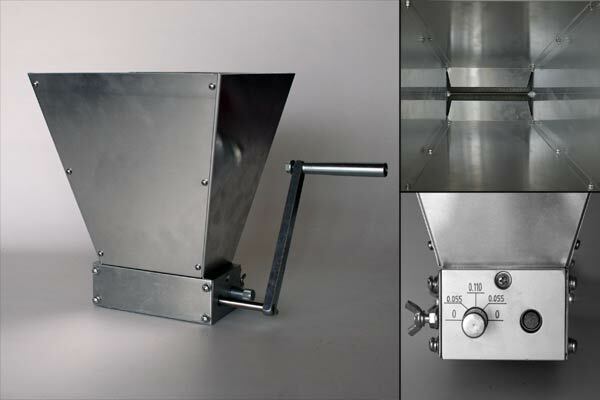 This sturdy malt crusher consists of an aluminium roller assembly block fitted with two steel crusher rollers. 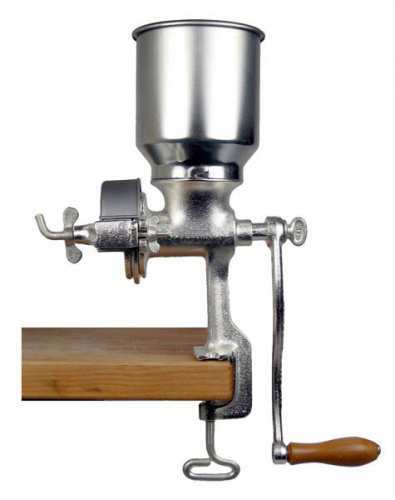 The rollers are fitted with ball bearings (not bushings) for smooth rotation, and a deep knurling pattern that is cut, not pressed, to prevent the rollers from slipping due to malt flour build-up. 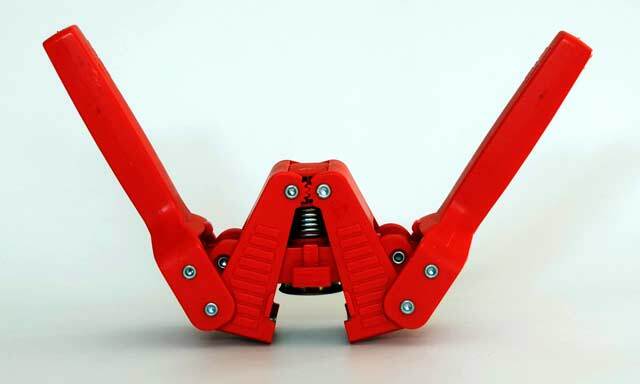 The gap between the rollers can be adjusted without tools. An aluminium hopper is included. The mill can be operated by hand (a crank is included) or by an electric drill or other motor that can be easily fitted. Note: for safe and easy operation this mill should be fit to a base (e.g. a sheet of plywood or similar) so it can sit comfortably on top of a bucket during milling. 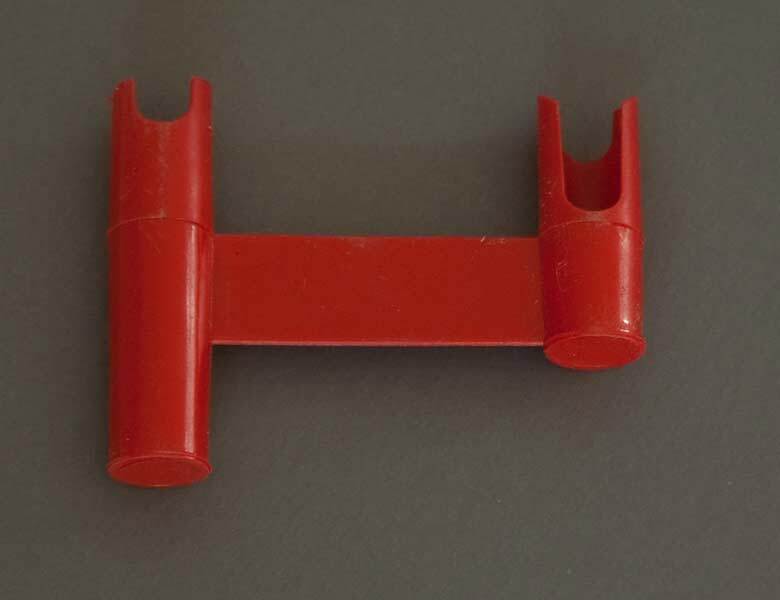 Two threaded bolt holes at the bottom of the roller assembly block and two M6 x 25mm bolts are provided for easy mounting. Sturdy, hand-operated rotary grain mill for crushing all types of malts and specialty grains. 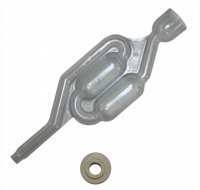 Manufactured from cast iron, thermally coated with a layer of tin. 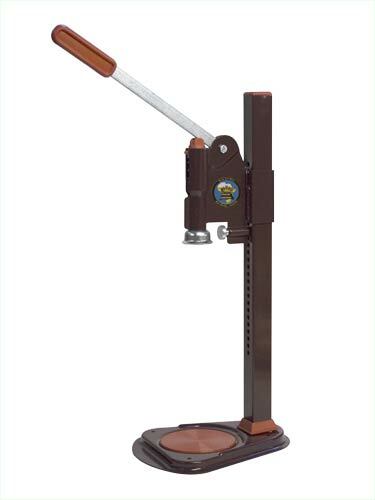 It is adjustable for any type of milling or crushing, and can also be used for coffee, mealies & spices. Assembly required. 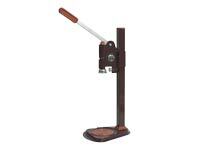 Will mount solidly on a table top in seconds and comes with a rubber pad to prevent damage to the table. The mill can be adapted into a motorized mill, e.g. by fitting an electric drill. Height (incl. hopper): ca. 45cm. Weight (incl. hopper): ca. 4.4kg. NB: THIS PRODUCT REQUIRES REGULAR OILING TO STOP IT FROM RUSTING. 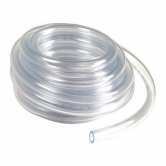 This clear, transparent PVC tubing can be used for a variety of brewing applications, from siphoning to being mounted as a fixed beer line on your full grain brewing set-up. 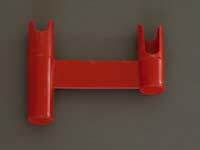 It can be mounted onto normal, domestic plumbing tubing and sockets using off-the-shelf hose clamps. Note that the material exhibits a slight plastic smell when new, this soon disappears, especially when you run a little hot water through it over the course of a few days. 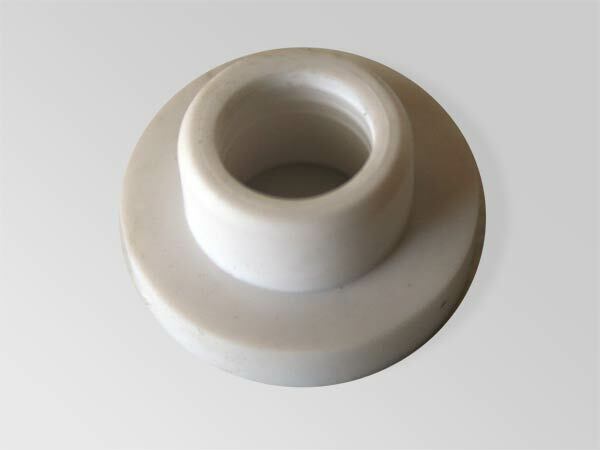 The specified size is the inner diameter. Priming scoop for adding priming sugar to bottles. Fits bottle neck easily; no spilling, and no funnel required. One side holds the correct measure of sugar for dumpies, the other for quart bottles. This advanced, microcontroller based programmable temperature controller turns any old (working) fridge into the perfect environment for fermentation and lagering! Main features: clip-in front panel (75x35mm); high temperature range (-50°C - +99°C); directly powered from 220V (no adaptors needed); high capacity relay contacts (10 Amps) for both cooling (by switching the fridge compressor on and off) and heating (a 60 to 100W incandescent globe will do nicely as a heating element); push button programming and operation; programmable compressor delay time to prevent fridge from rapidly switching on and off; 3 digit LCD display with minus sign; indicators to tell you when heating and cooling takes place; easy installation. 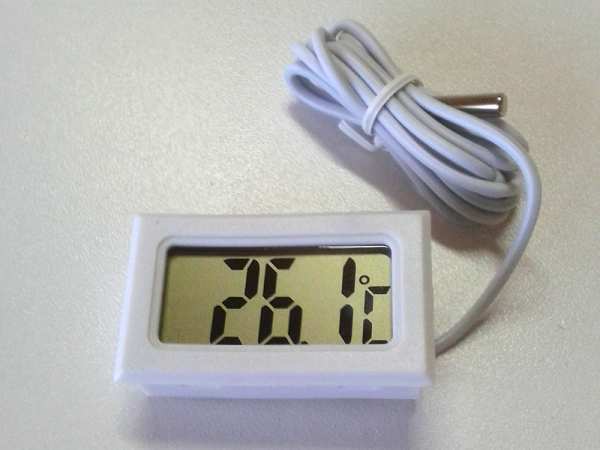 Screw terminals on reverse side: 1+2 = 220V; 3+4 = temperature sensor; 5+6 = heating element (globe); 7+8 = cooling element (fridge). Glass thermometers are still one of the most accurate ways of measuring temperature. Unlike their digital or electronic counterparts, they do not drift over time and are therefore always accurate. 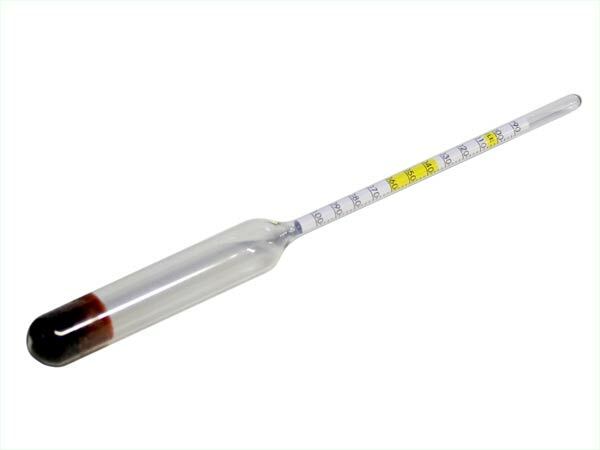 This high quality lab grade thermometer is perfect for brewing. 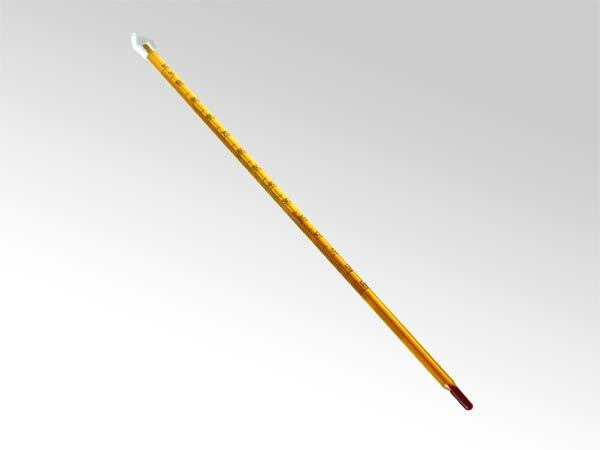 It has a scale from -20 to +110 degrees Celcius, a resolution of 1.5mm per degree for accurate readings and a red column on a yellow background for maximum readability. Length: ca. 30cm. Thickness: ca. 7mm. PLEASE NOTE: if you wish for this product to be delivered to you, we accept NO responsibility for breakage. A digital stick-on thermometer for use on fermentation carboys and buckets. 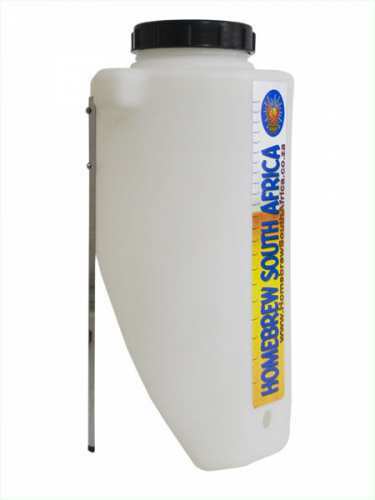 Allows continuous temperature monitoring during fermentation without opening the fermenter. Scale: 10-40 degrees Celcius. Rubber "top hat" grommet for airlock bubblers. Outer diameter: ca. 15mm. 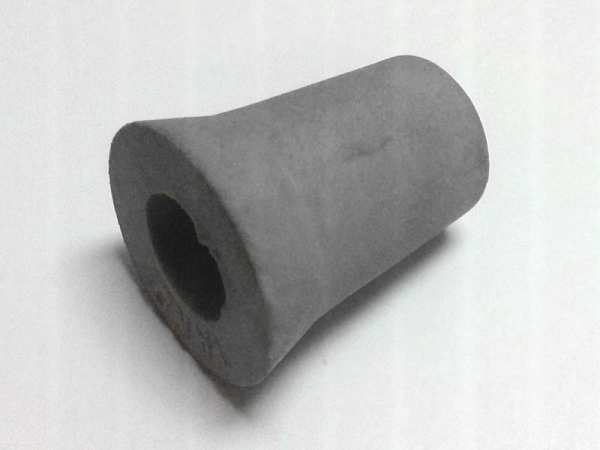 Inner diameter: ca 10.mm. 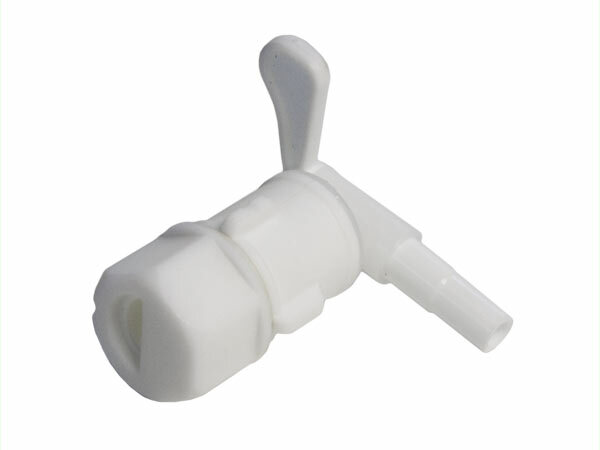 Fits Brew for Africa airlocks and fermenters.